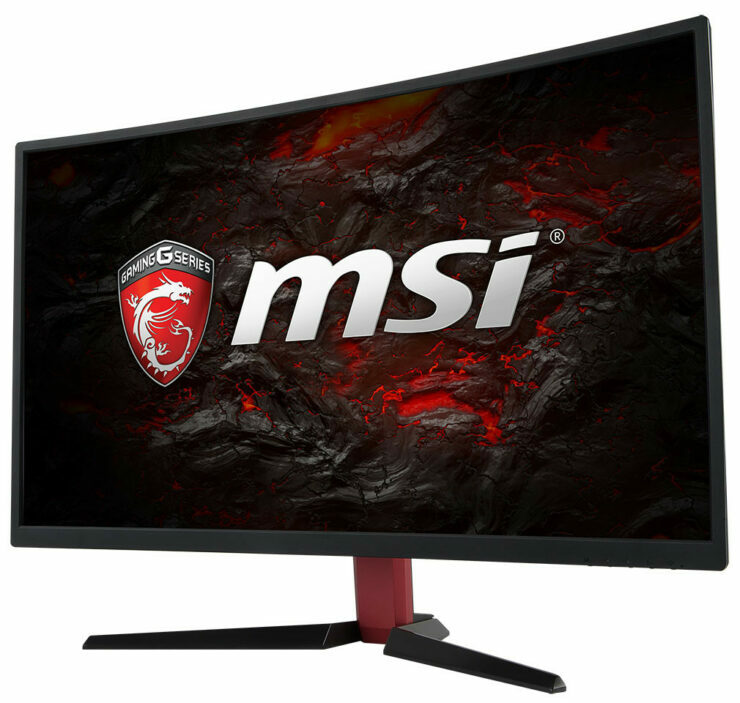 Gaming peripherals manufacturer MSI has gained a reputation for creating some terrific gaming products, ranging from gaming systems, portable gaming laptops, but this time, the company has something different catered to those that want to upgrade their visual experience. Its latest lineup is categorized under the OPTIX brand and this brand comprises of two gaming monitors, with varied display sizes and a boatload of features are present in these displays that are sure to augment the gaming experience. 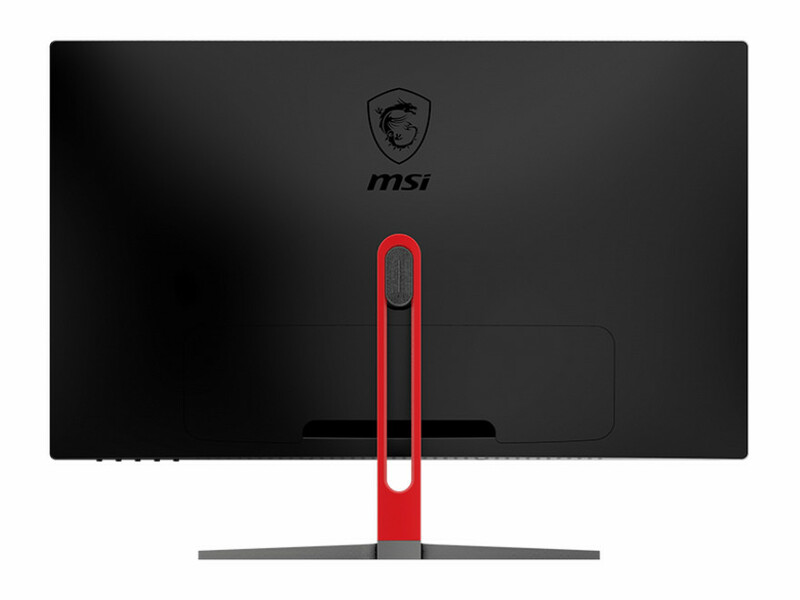 MSI has not detailed the pricing details of its OPTIX gaming displays, but we figure that these will be targeted to gamers on a budget. Aesthetically, the black and red color combinations will definitely be an attractive pairing for your desk but one thing that might disappoint some users is the Samsung-made TN-film display panels that support an 1800R curvature. Color calibration might be a little off, but using software tweaks, you can actually adjust the colors it to your liking. Once again, these gaming monitors are not targeted to creative professionals or ‘color-accurate-crazy’ content creators, so we feel that there is very little to complain about here. According to specifications, the 24-inch gaming display features a simpler design with a stand that supports height adjustment. 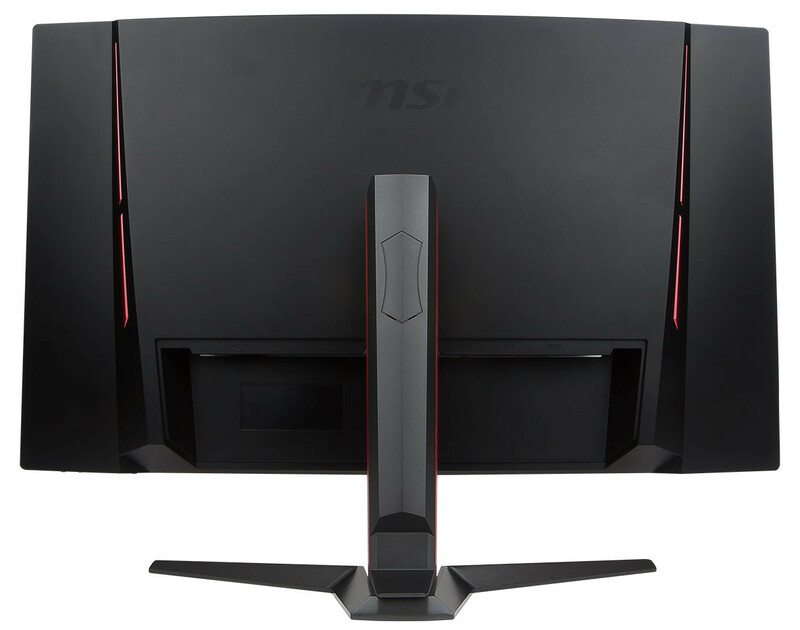 However, given the size of the 27-inch OPTIX gaming monitor, it does not support height adjustment but does allow users to tilt adjustments of the panel. 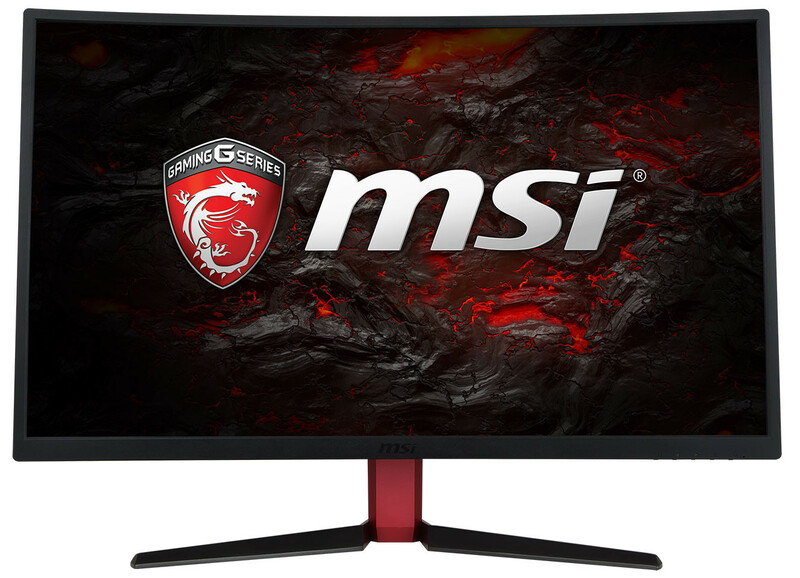 As stated earlier, MSI has not detailed the pricing of its gaming monitors but looking at the specifications, we are under the assumption that they are going to be targeted to gamers that do not want to shell a ton of money on a gaming monitor. What price are you expecting from these displays? Tell us your thoughts down in the comments.